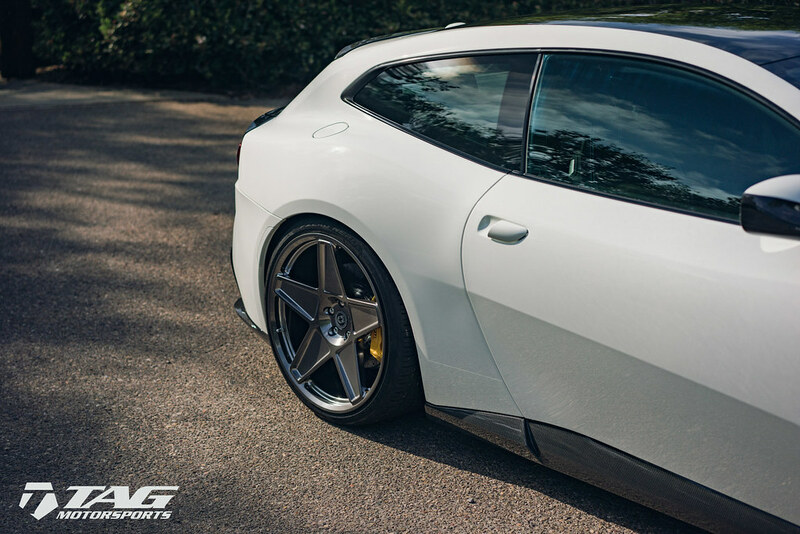 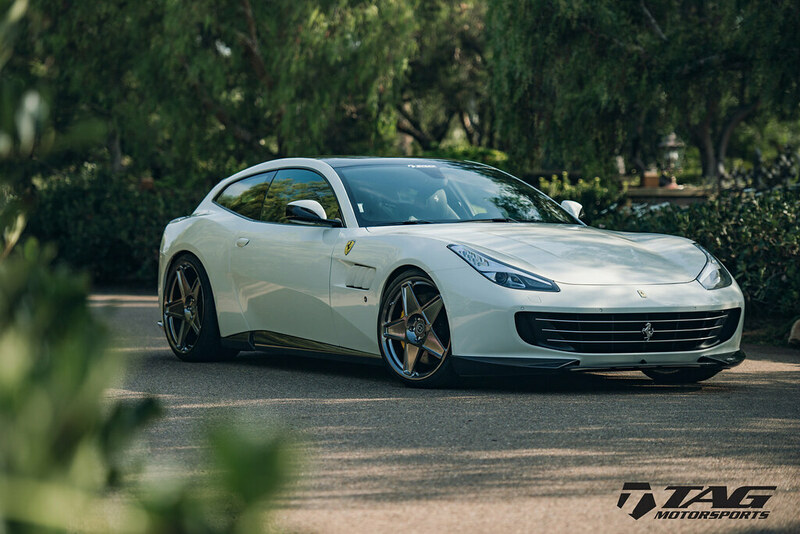 HRE Wheels | Ferrari GTC4 Lusso with HRE 505M Wheels! 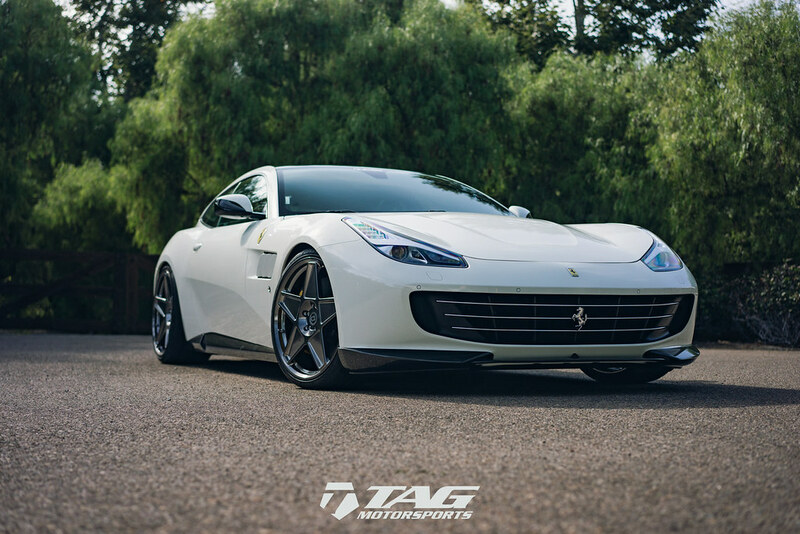 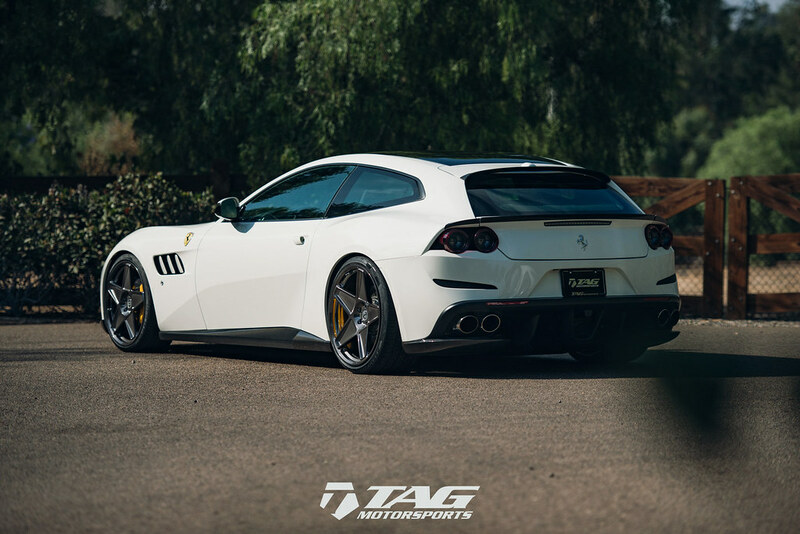 Ferrari GTC4 Lusso with HRE Vintage 505M wheels in Polished Dark Clear thanks to TAG Motorsports!! 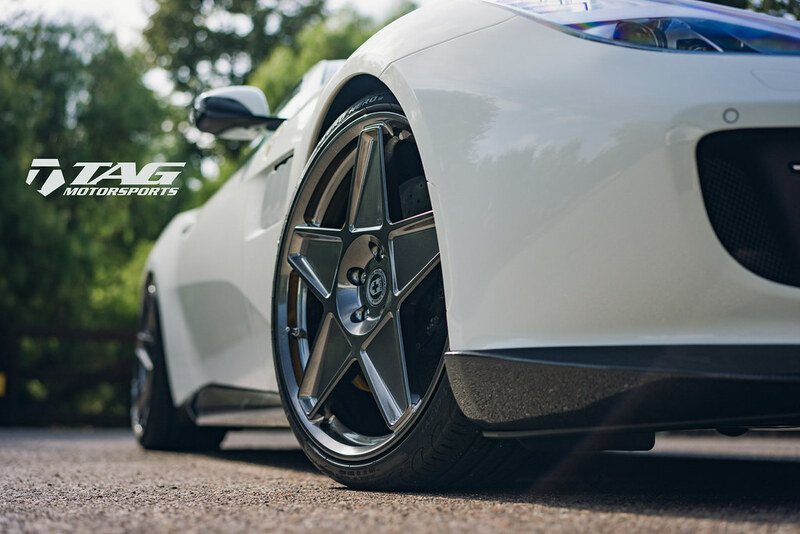 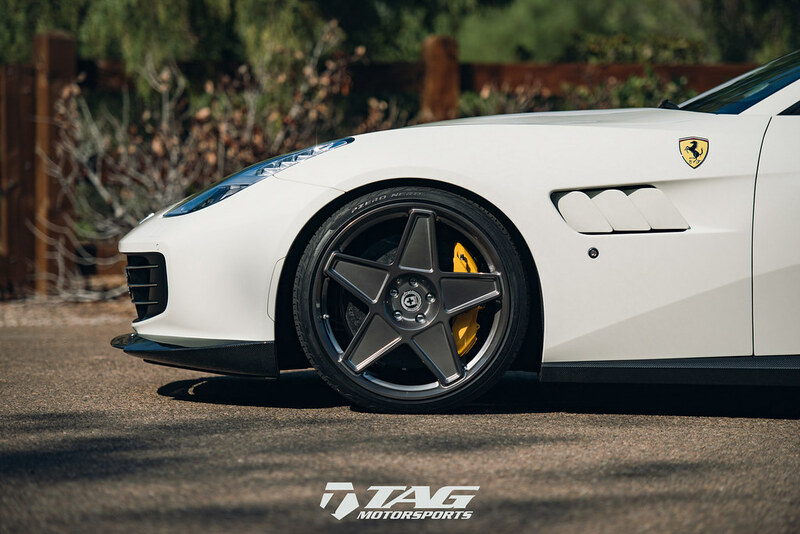 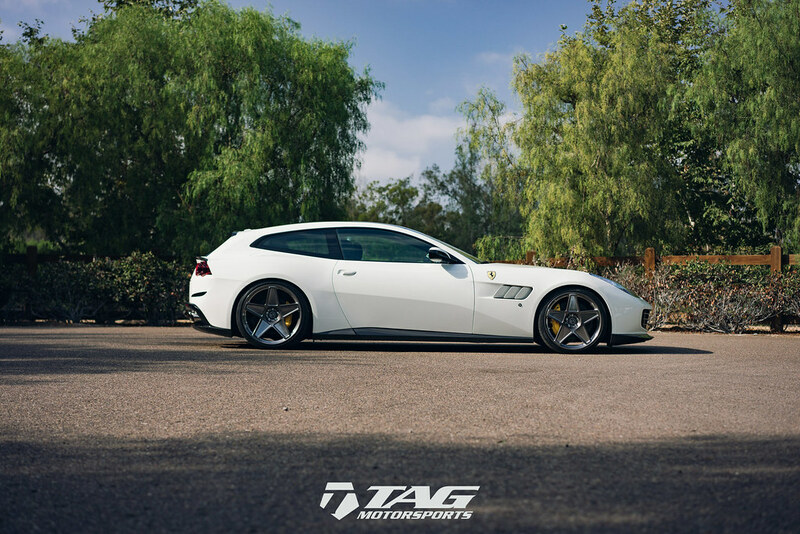 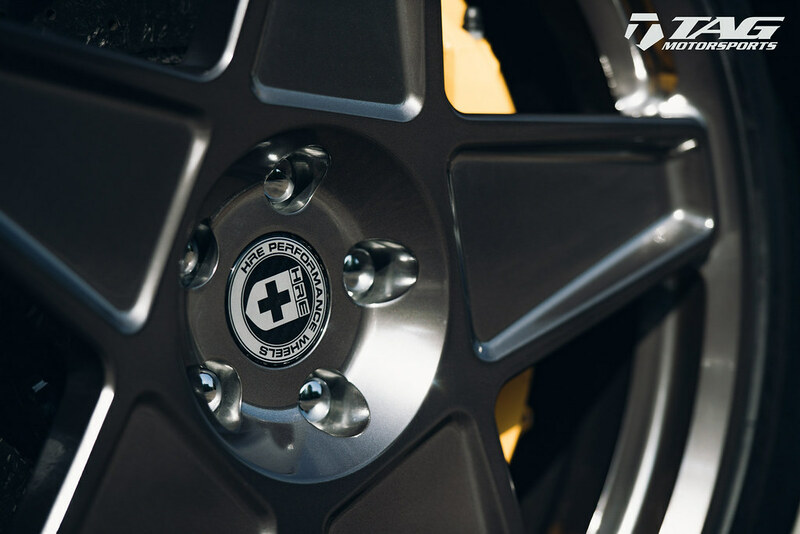 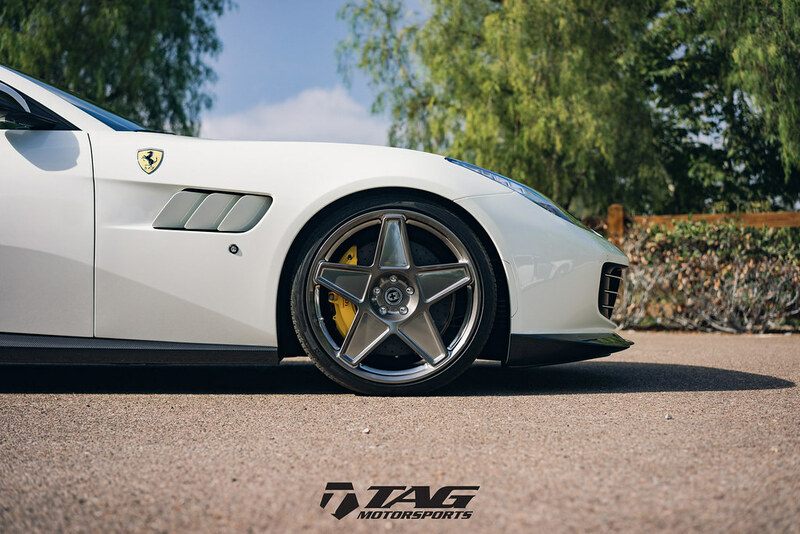 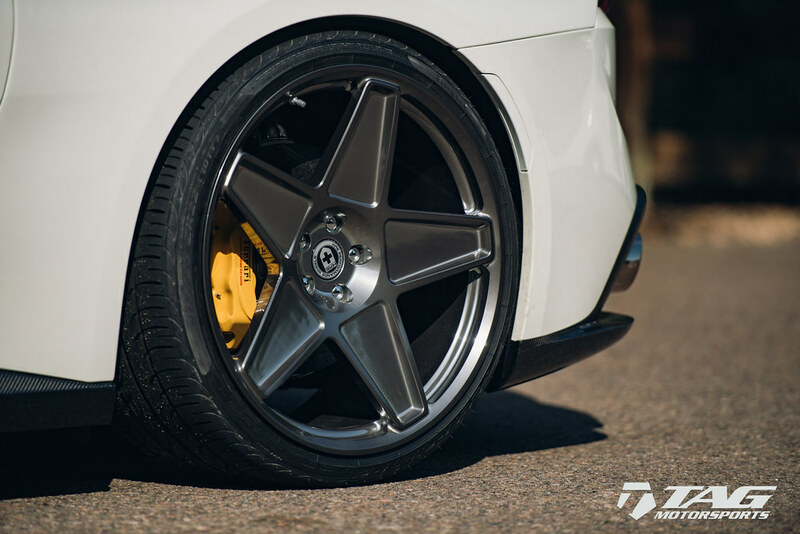 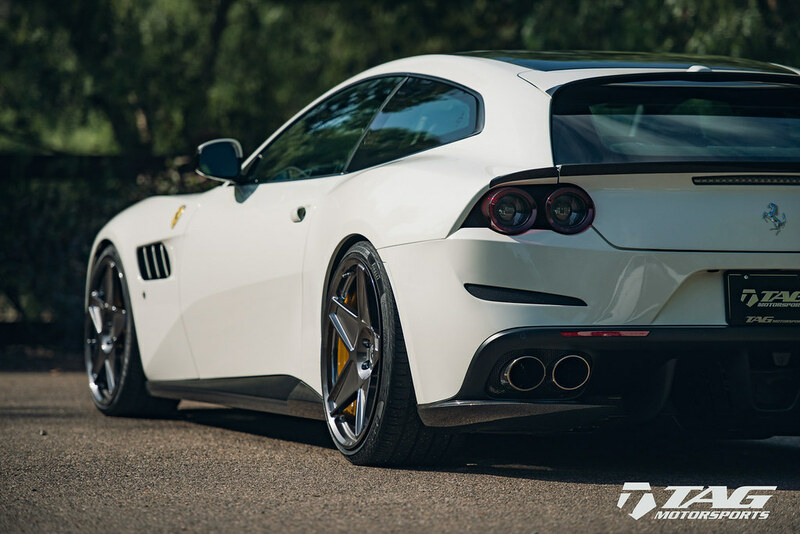 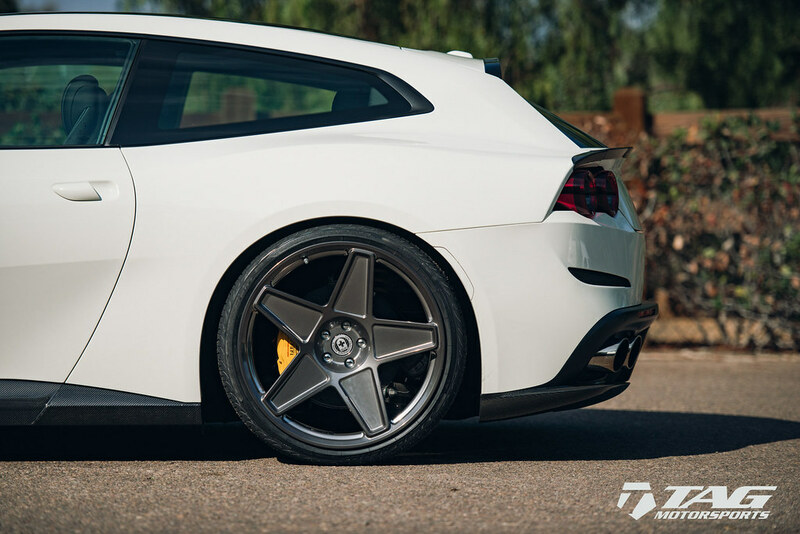 Quick Reply: HRE Wheels | Ferrari GTC4 Lusso with HRE 505M Wheels!